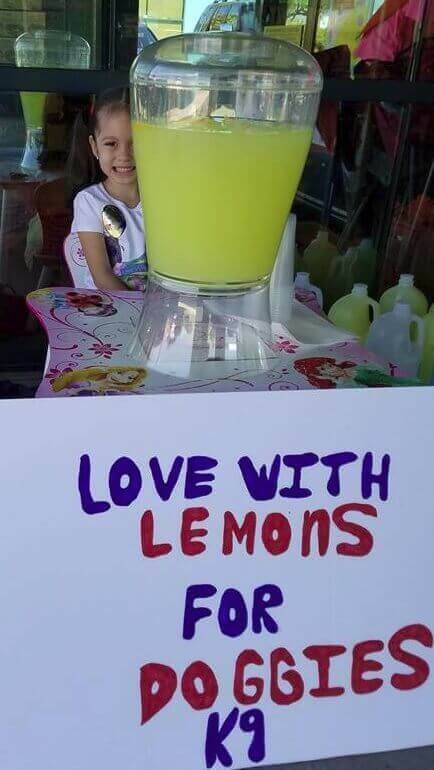 Love With Lemons has a single purpose and that is to bring love and hope to the world one lemon at a time. During our AWESOME 2018 Summer Tour to California $5154 was raised for fallen police officers and the Injured Police Officer's Fund. 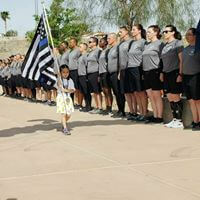 Please visit https://ipof.vegas/ if you would like more information on how you can continue to help support our law enforcement officers and their families. We truly thank all of those who supported Theresa Ann, all of the wonderful people, officials, police officers and agencies who gave of their time and hospitality. 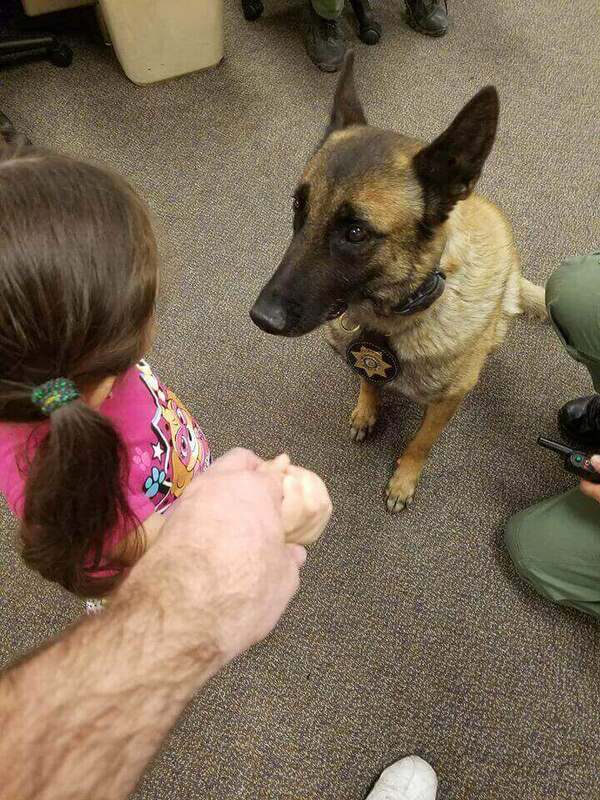 On August 10, 2017, We proudly raised $400 to split between the Henderson Police K9 Unit and the Las Vegas Metropolitan Police K9 unit. 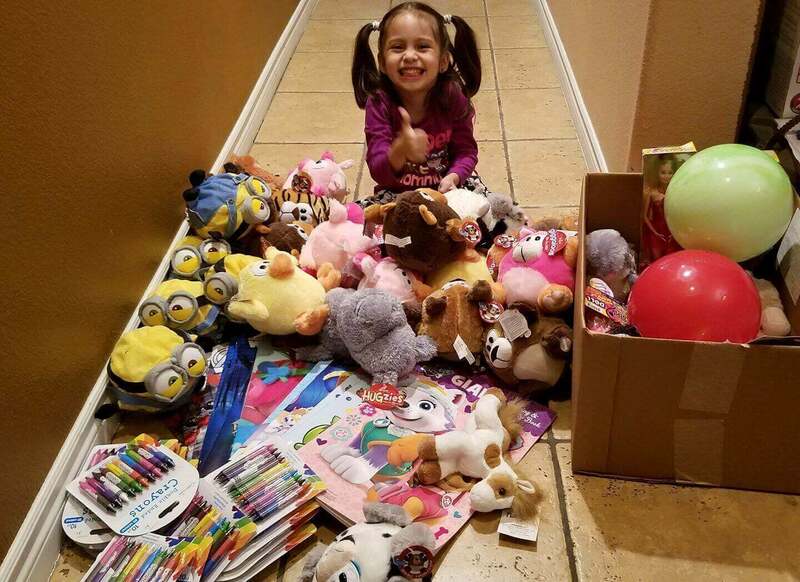 On March 14th, 2017, Theresa Ann collected and donated several boxes of toys to the Children's Hospital of Nevada. Special thanks to Las Vegas Character Visits who made the event magical. 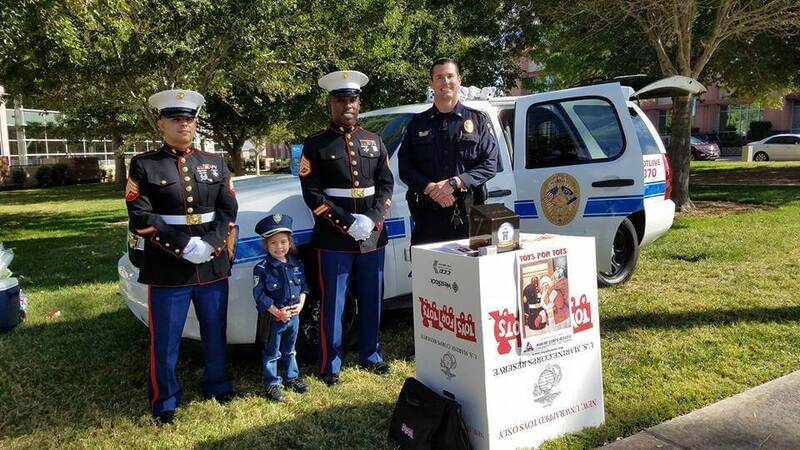 On 10/26/2016, We proudly raised and donated $255.00 dollars and the THREE full toy boxes with 57 toys to Toys For Tots of Las Vegas. That will greatly help many children. Thank you everyone. 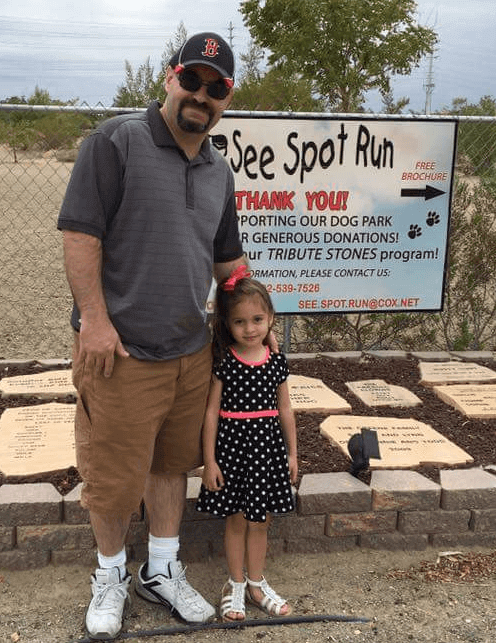 On 9/17/2016, We proudly raised $41.00 to the See Spot Run Dog Park in Boulder City from her Love With Lemons stand at the 1st Annual Boulder City Heroes and First Responders event. On 8/23/2016, We proudly raised and donated $819.80 to the Las Vegas Metropolitan Police K9 for much needed equipment to protect and help the pups. 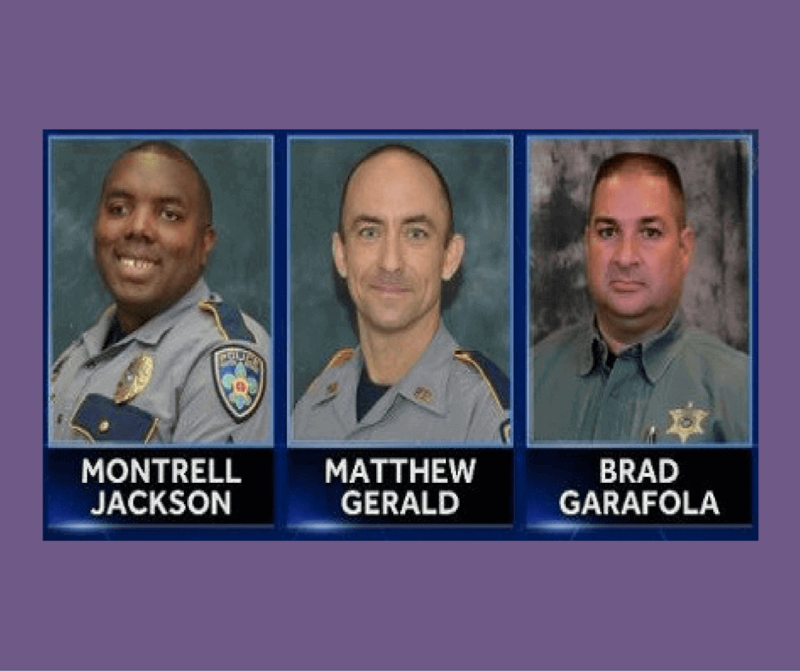 On 7/23/2016, We proudly raised and donated $1380.00 to the gofundme for the fallen Baton Rouge, Louisiana police officers. 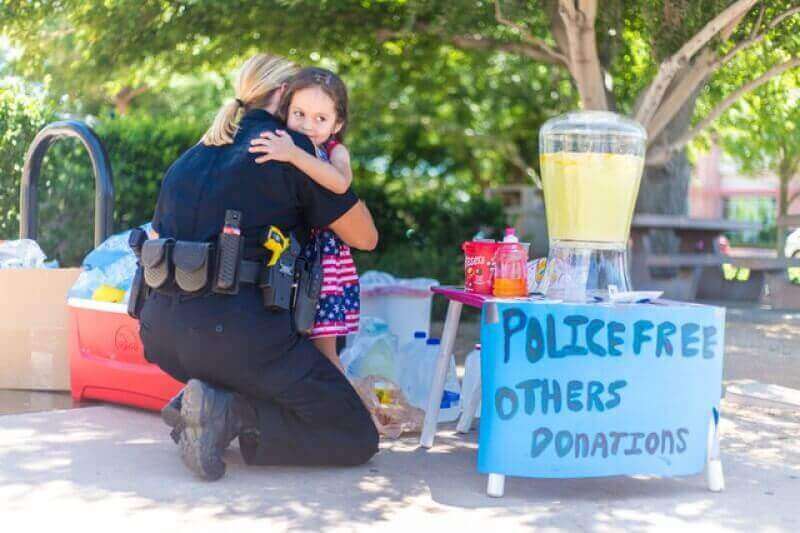 We held this event in front of the City Of Henderson Courthouse and many officers from the Henderson Police and city employees, area business and residents came out in support.